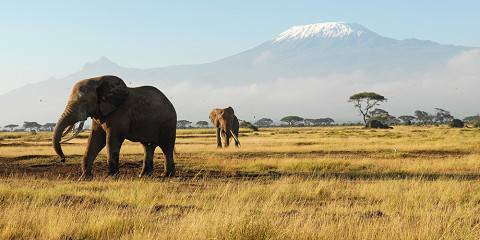 We have designed this luxury tour as an short breakaway from the city, but it can also be a nice add-on to other tours for those who would love to experience the Elephants of Amboseli, set against the backdrop of the Majestic Mount Kilimanjaro. 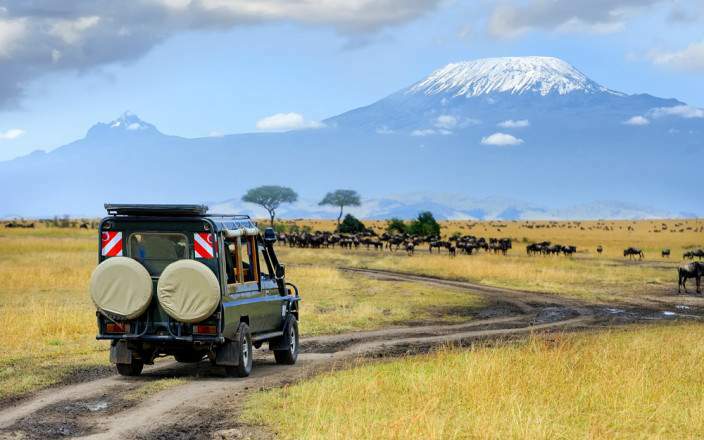 The tour is run with one of our comfortable eTrip Africa 4x4 Land Cruisers and guided by one of our professional guides. 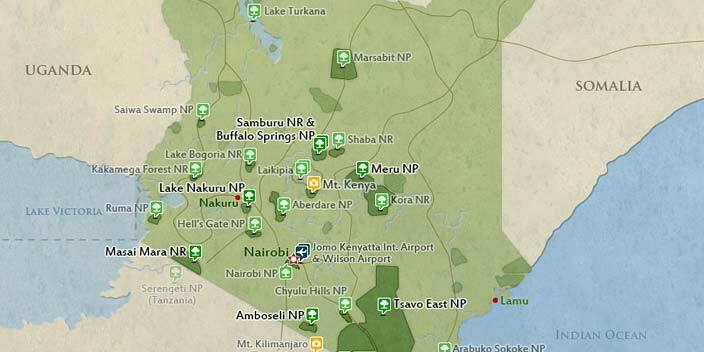 This tour is offered by E-Trip Africa, not SafariBookings. 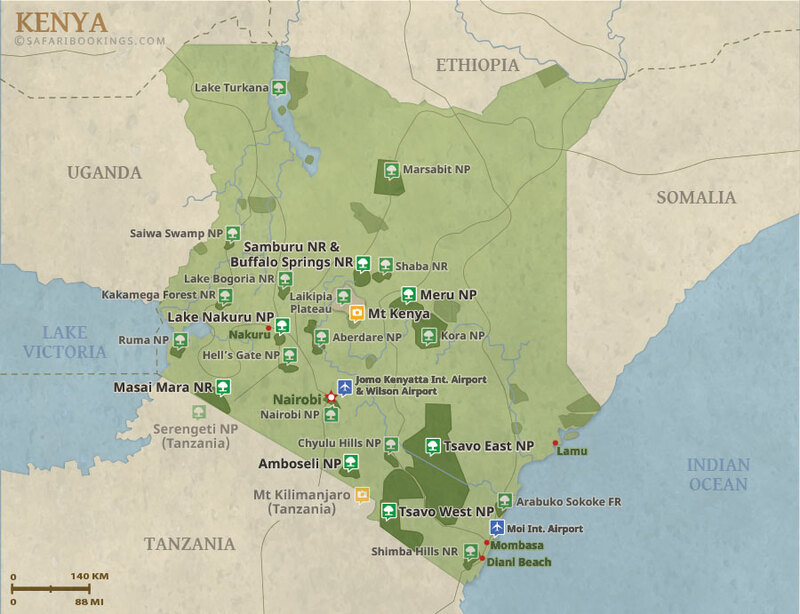 This tour is subject to the terms & conditions of E-Trip Africa.